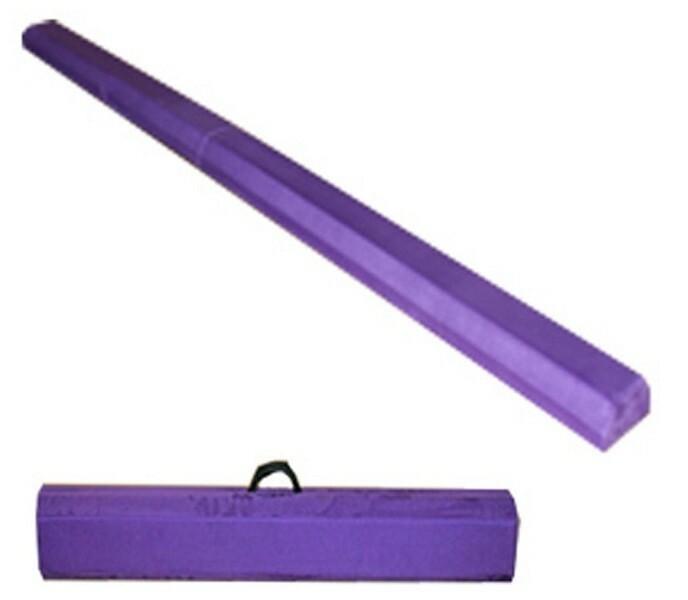 This folding practice beam from the Beam Store is the perfect way to get a little gymnastics practice in at home! This 8' long, 4" wide beam is firm like a real beam, but since it's only a few inches to the ground, kids don't have to worry if they miss a landing. 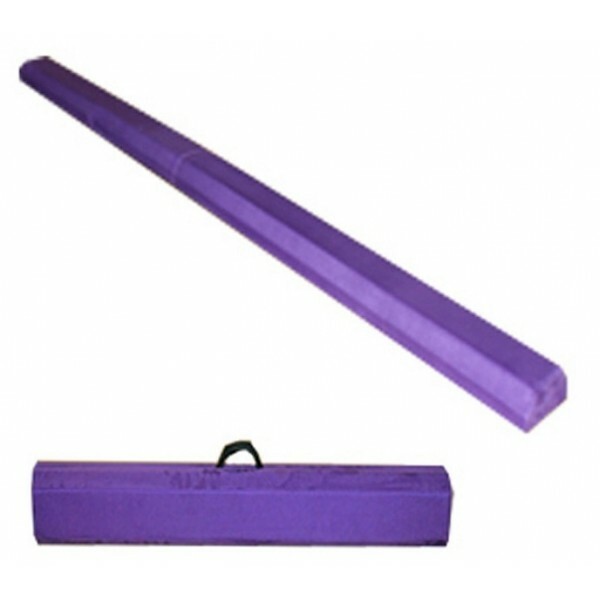 A wide base gives the beam more stability, while the mid-length fold makes it easy to store. It's a great way to keep kids busy all year long! For more toys and gear to get kids active, check out our Indoor Active Play Collection.